The coupon code will be used after clicking purchase. Make sure you are able to complete the checkout and have selected the correct subscription and subscription length! If none of our payment methods are suitable for you, visit the marketplace to purchase a voucher from one of our resellers. 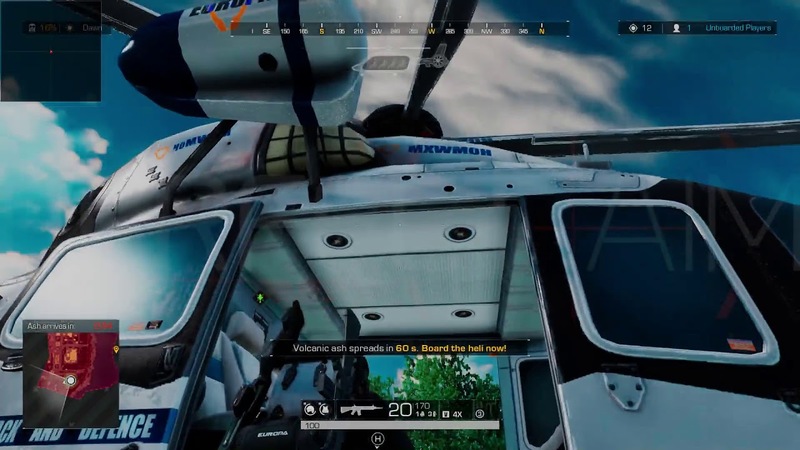 The #1 Ring of Elysium hack with aimbot and visuals. 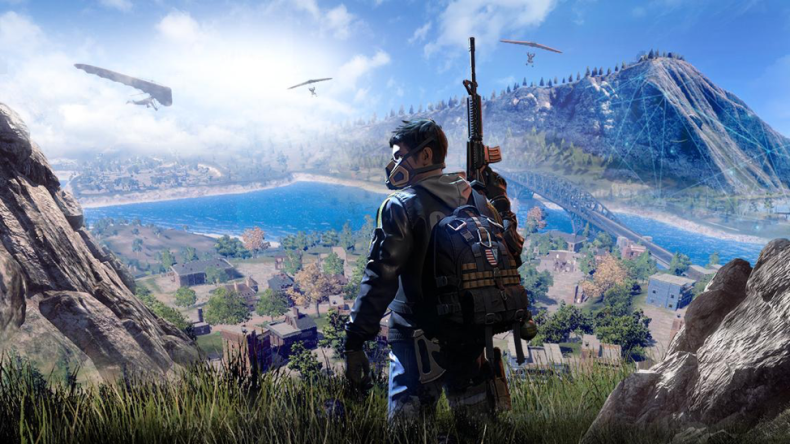 Rescue yourself with the #1 Ring of Elysium hack on the market. Our RoE cheat includes everything you need to survive. Taking advantage of our latest innovations our software is basically error-free – say goodbye to crashes. With our Ring of Elysium hack you can decide how the game is played. Kill everyone as soon as you see them or avoid them and sneak to the chopper – your choice. You will be able to review this product once you have purchased it.